Two innocent Pakistani men have been targeted on multiple occasions in Dublin by racially motivated crimes. The latest saw the two housemates attacked in their own home by glass bottles through windows, racist taunts and physical violence. The first incident involving a glass bottle failed to injure any of the opposing party. The damage was found at around 3am when Muhammad Asif Khattack, 24, came downstairs for a glass of water. Two people – a 57 year-old man and an 18 year-old girl, have been arrested in connection to the damage. Muhammad had previously called on First Minister Peter Robinson to apologise personally to all Muslims, after he defended comments made by a pastor who denounced Islam as “satanic” in a sermon, and also said while there may be “good Muslims” in Britain, he did not trust them. Robinson argued that everyone has a “right to freedom of speech” and that the pastor should not be condemned for this reason. The following day after his window had been smashed, Muhammad was subjected to racist jeering by a group of men outside his house. He was approached by one of the gang members who assaulted him, and although he managed to make his way back inside his house, two of the men forced their way into the property to attack him for a second time, along with his housemate. He was taken to hospital by an ambulance with injuries to his foot, and some minor cuts and bruises. Muhammad has stated that he is aware some people are targeting foreigners because they do not want them to prosper, but that he is actively contributing to society in a positive way. 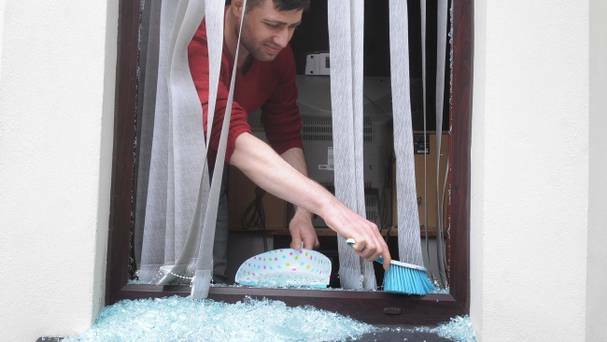 These types of hate crimes are “cowardly,” and have stirred up much commotion in Belfast. The latest incident followed an anti-racism rally of 4,000 people, who were all supporting its migrant and ethnic minority residents. 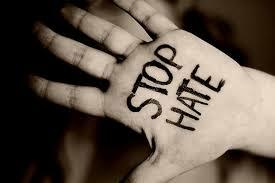 Anyone victimised by a hate crime has the right to claim compensation, in order to seek justice for their mistreatment.